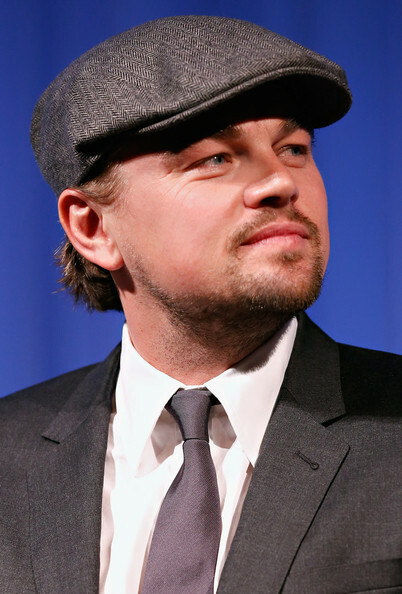 Leonardo DiCaprio wants to star in a stage play. The 39-year-old actor - who was catapulted to the spotlight in 1997's Titanic - has his sights set on performing in theaters after enjoying a film career spanning two decades, and is already looking at scripts for both classic and new productions. “I have thought about theater on and off over they years but other things keep getting in the way. Maybe now's the time,” he said. 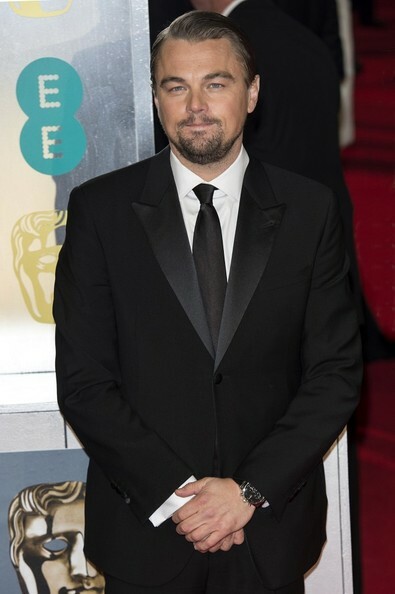 Leonardo has been nominated for a number of awards for his work over the past year - including an Academy Award for Best Actor for his portrayal of corrupt stockbroker Jordan Belfort in The Wolf Of Wall Street - but he wants to wait until after awards season before he explores theatre work further. “I'm going to get all of this - the awards and traveling - over with and maybe, just maybe, there will be a play. I've actually been looking at a bunch plays and stuff. I would love to do it,” he explained. 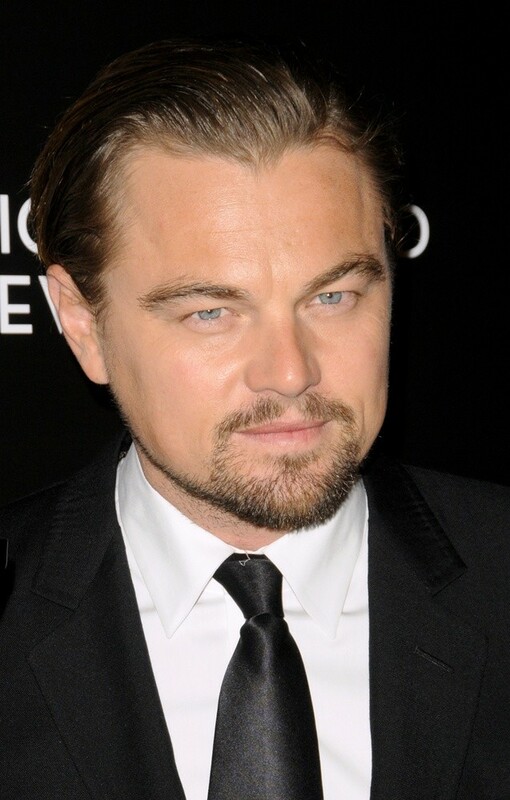 Leonardo DiCaprio needed “a lot of chiropractic work” after filming The Wolf of Wall Street. The 39-year-old actress portrays notorious stockbroker Jordan Belfort in the movie, and he was advised by the banker on how to act in a scene where he had to crawl to a car while on drugs - and he found mimicking his moves incredibly painful. “I didn't know anything about Quaaludes, and he had taken a tremendous amount of them. I videotaped him on the floor, rolling around, and he really articulated to me that you have every intention of going to a certain destination, but your body doesn't go along with you. We shot it for, like, a week, and it was a lot of chiropractic work for me because it was incredibly painful,” he told The New York Post. Meanwhile, Leonardo's co-star Jonah Hill admits he wouldn't use the expletive-filled language of the movie in his everyday life: “I'm happy to be in Scorsese's movie. I try not to use those phrases at home. But the script's so brutally honest I didn't mind saying them. 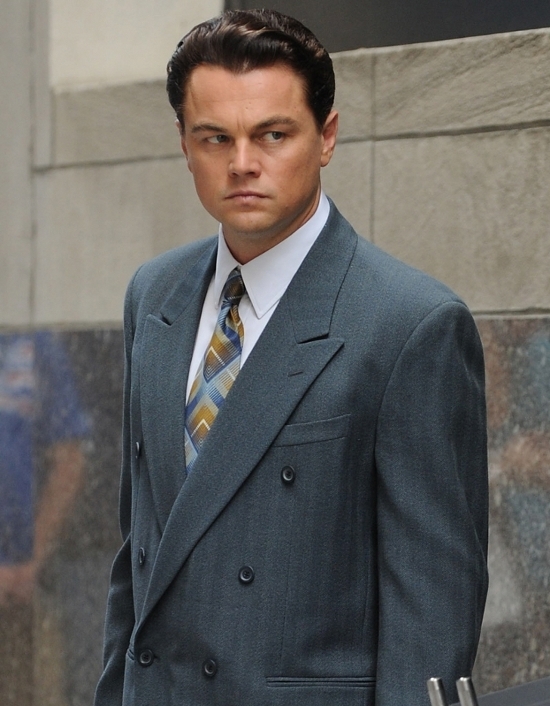 Margot Robbie violently slapped Leonardo DiCaprio on the set of The Wolf of Wall Street. 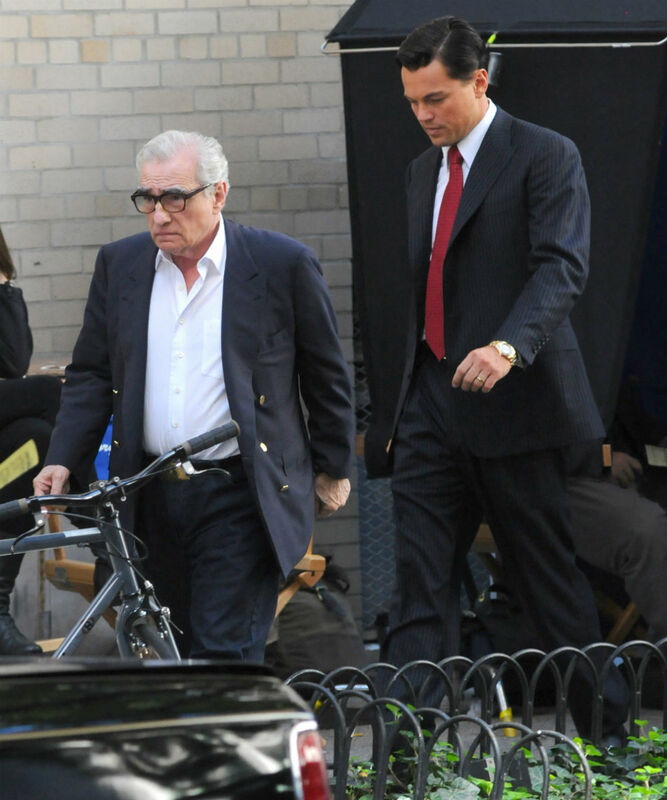 The 23-year-old actress got caught in the moment while filming Martin Scorsese's new black comedy and accidentally hit her A-list co-star hard across the face, much to her horror. However, the 39-year-old hunk - who plays womanizing stockbroker Jordan Belfort - was impressed with her courage and asked her to do it again. “I got a little lost in the moment. I slapped his face and said, 'F**k you!' There was a stunned silence then they all burst out laughing. I'd thought they were going to sue me. I apologized profusely but Leo said, 'That was brilliant. Hit me in the face again! 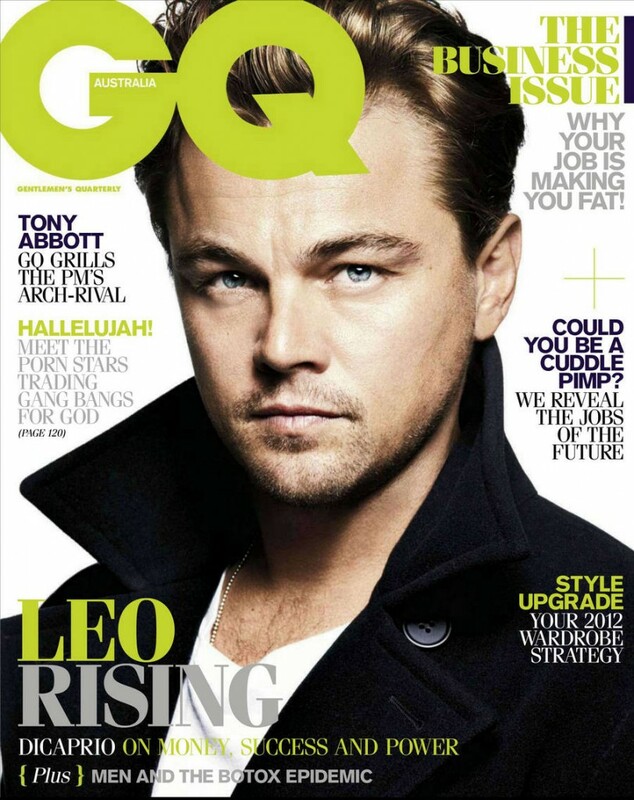 '” she told GQ. Meanwhile, Margot has admitted she finds it hard maintaining a slender figure for the cameras and tends to yo-yo diet because she can't resist fatty food. “I don't have a very good diet. I love beer, fries, burgers, but if I have to get in a bikini then I ear carrot sticks for three days. I'm one extreme or the other. I'm not good at doing moderation,” the blonde bombshell joked. While audiences across the country are raving about Martin Scorsese's latest film The Wolf of Wall Street, one woman who was incidentally caught up in the real life drama is making it clear that she has a bone to pick with the Oscar-winning director and his star, Leonardo DiCaprio. 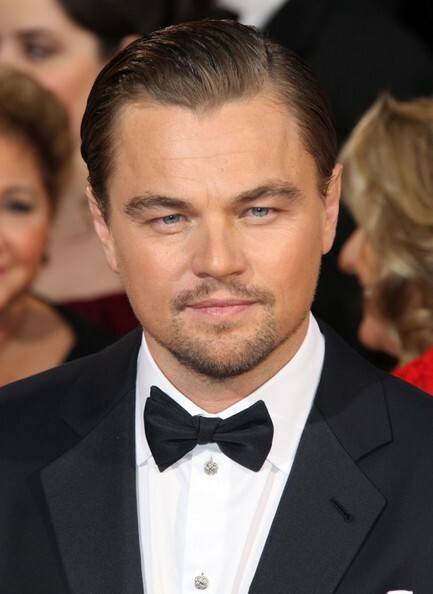 Leonardo DiCaprio saw people “intoxicated by their own self-importance” growing up in Los Angeles. 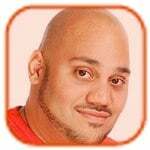 The actor doesn't think he'll ever get carried away with money like his character Jordan Belfort in Wolf of Wall Street or drugs or booze because he has seen people make bad choices and he doesn't want to do the same. 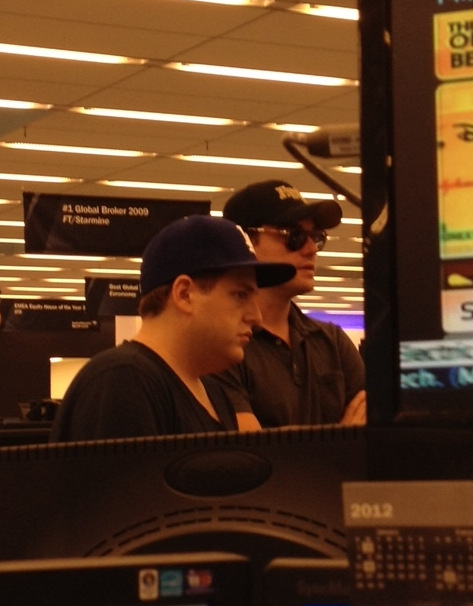 Jonah Hill has confirmed Leonardo DiCaprio was throwing up on the set of The Wolf of Wall Street. Aside from the vomit-inducing prank, Jonah claims the pair got on brilliantly while making the film based on New York stockbroker Jordan Belfort's memoir and believes their chemistry shines through on screen. “No, he's the greatest. I was really happy with how [his and Leo's characters'] relationship is, you know the business partners and best friends, and I think if I didn't love and respect Leo and have that love for him, that wouldn't have come through as much as it did,” Jonah explained. 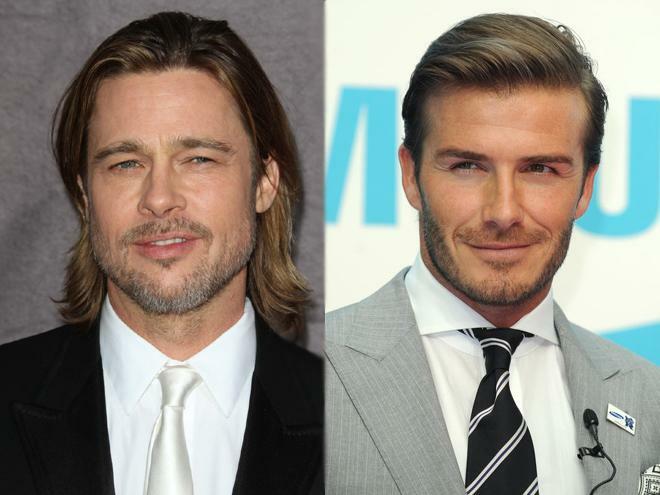 David Beckham wants Brad Pitt to portray him in a movie about his life. The retired soccer star is a fan of the Hollywood hunk and thinks if a film were ever made about him, Brad, 49, would be a good choice for the starring role. “I think Brad would be the obvious choice. I'd like Brad to be playing me - him or Leonardo DiCaprio, one of the two. Or Bradley Cooper. They're not bad looking guys,” David joked. The Great Gatsby star already becomes consumed by acting roles and is cautious about following in the footsteps of fellow actors turned directors such as Ben Affleck and James Franco because he fears that stepping behind the camera will be too much for him.